WE’RE HIRING – Apply now to join the 2019/20 UPR team! Join the UPR Research Team! 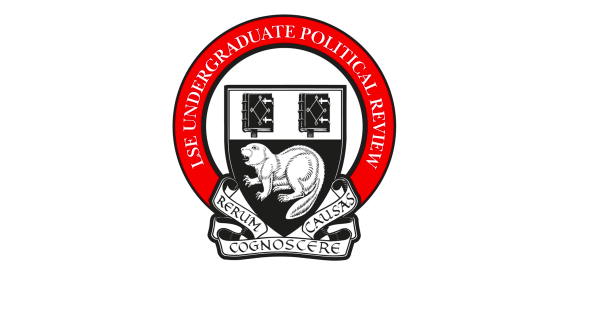 Join the LSE UPR team! We are now recruiting undergraduates from all years to join our first ever Research Team. Students do not need to have any previous research experience, but they do need to be of a curious disposition and be willing to learn. 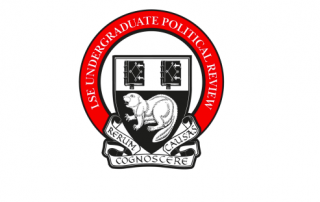 LSE UPR submissions are now open! 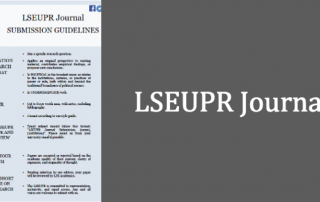 The LSE UPR is now accepting submissions for the first issue of the UPR Journal. 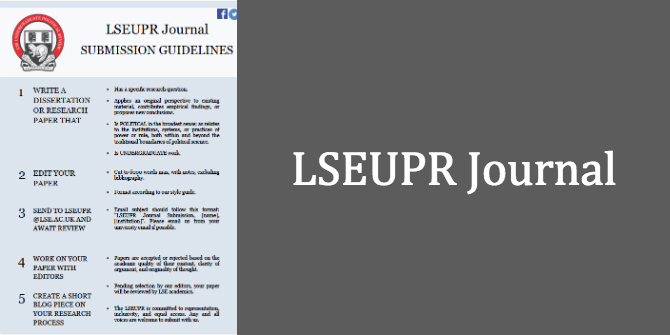 What we are looking for in a submission to the LSEUPR Journal? The journal is for those undergraduates engaged in more extensive academic research to submit their work to the LSEUPR Journal, a peer-reviewed journal that publishes longer, research-driven articles characterised by their originality, rigour and insight.